Limited to 100 hand-numbered copies, comes in a Blu-ray case. Some other copies may come in a regular DVD case with a barcode, but the Blu-ray case edition does not have one. 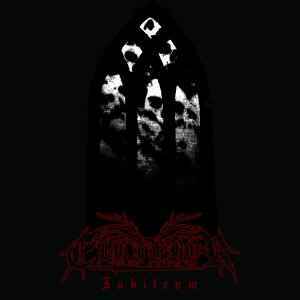 CD1 contains material from all of Elgibbor's demos, CD2 contains material from all of Elgibbor's full length albums up to Stronger Than Hell, their debut on Sullen Records.